Tayside health chiefs have promised an action plan to help Parkinson’s sufferers after a major study revealed growing numbers are struggling to access the services they need from an overstretched NHS. A Perth woman whose father survived the world's worst offshore disaster is helping him through another difficult chapter in his life. A keen runner who was stopped in his tracks by a debilitating neurological disease is powering back with an ambitious charity challenge. 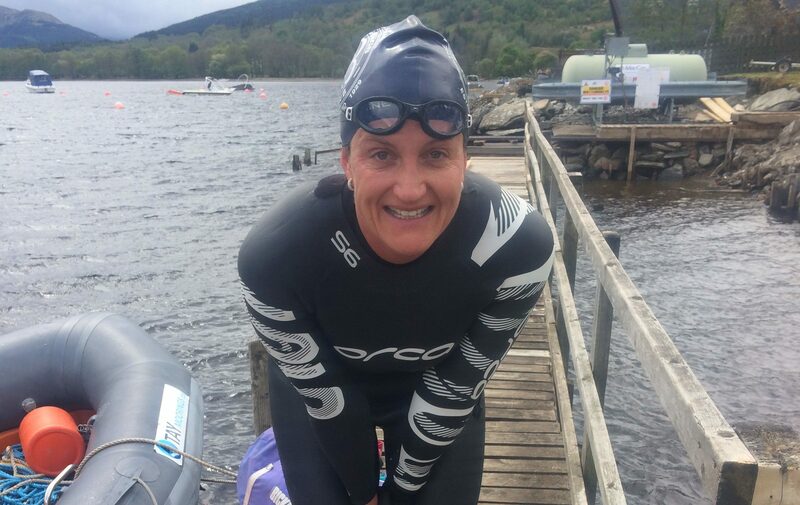 A Perth woman is to swim a trecherous stretch of water for charity.